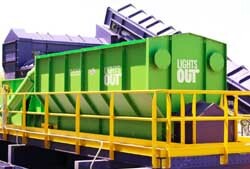 We offer the most efficient, fully automated recycling sorting systems in the industry. 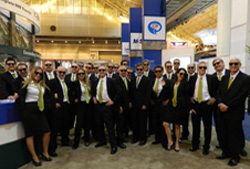 Our dedicated team will design a system to suite your operation and desired outcome. 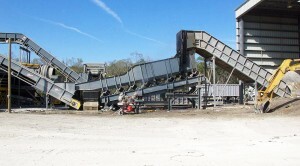 With experience in providing systems for various tonnages, materials, including construction waste, and customer goals, we assure you that you will be not only satisfied, but impressed with our expertise as we work with you to establish the right layout and design for your system and the results our recycling sorting systems drive.